Made this with the kids last week! 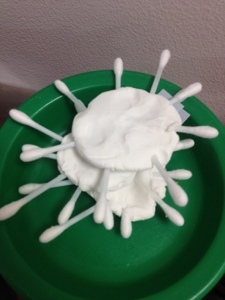 Q-tips and clay. Pretty easy!